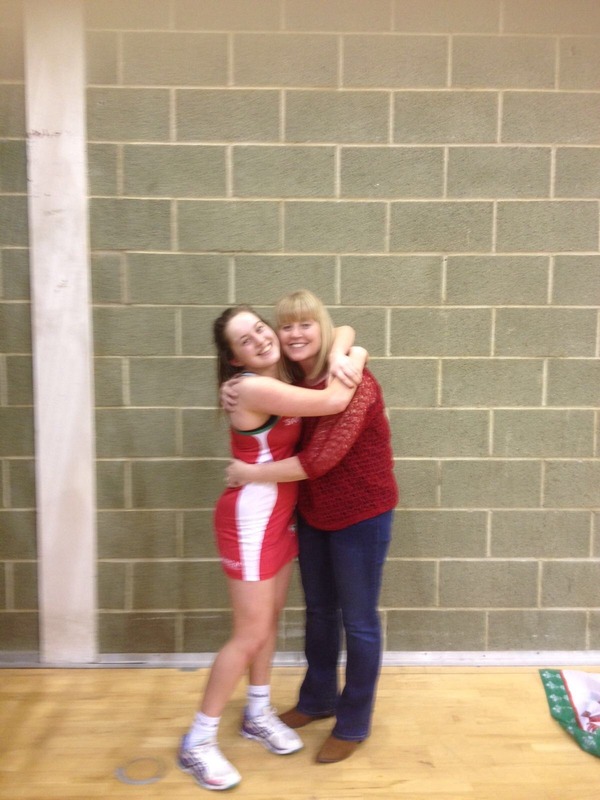 “Girls we are really proud of you both” – Netball mum Helen Dyke has high hopes for her daughters. 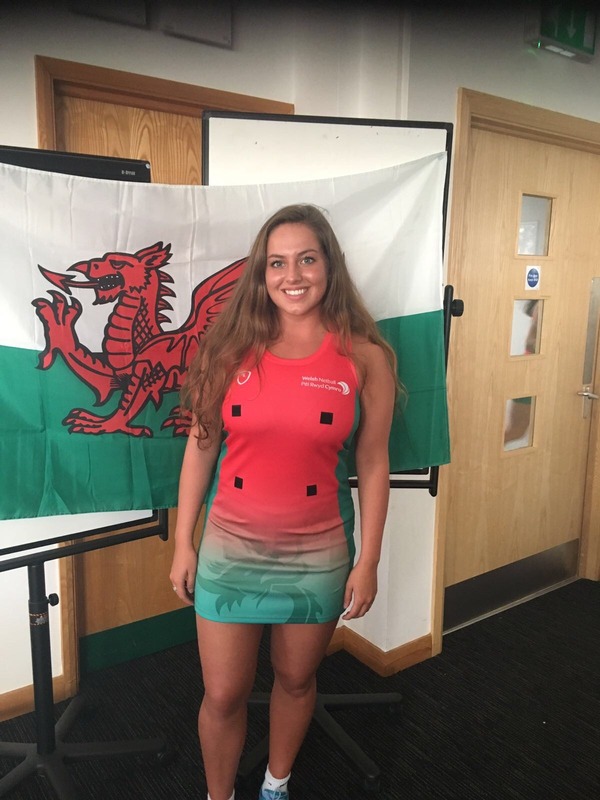 Mother of two Wales international netball stars Helen Dyke from Bridgend is about to fly to Gaborone, Botswana to support her youngest daughter Chloe Dyke as she represents Wales at under 21 level at the Netball World Youth Cup 2017. Meanwhile, her eldest daughter Bethan, who also plays for the superleague team the Celtic Dragons, is playing at the brand new Super Club competition in New Zealand, with the Celtic Flames. It’s a busy time for the Dyke family, so we wanted to know how it felt to be a mum of two such successful elite athletes. And does she miss them when they go away? How does it feel to have two daughters playing at the highest standard of netball in Botswana and New Zealand at the same time? I feel extremely proud of what they have achieved and excited for the opportunities to travel the world with great friends, playing the sport they love. As their mum, do you get nervous when they go away to play? Do you miss them? Do you keep in touch while they’re away? Yes, naturally I do get nervous for any International or Superleague game they play. I do miss them but on the other hand when they leave my house is finally tidy! In all seriousness, my girls have always been away from a young age with their netball careers, and of course living away at University. So I suppose I’m a little used to it. We make an effort to keep in touch – we speak regularly on the family whatsapp group or we FaceTime. You’re off to Botswana to support – are you excited? I’m really excited to go to Botswana to see how it compares to how Glasgow staged the tournament. If the reception the girls received on their arrival is anything to go by it will be a huge success. There are a number of parents going so I’m sure we will make plenty of noise showing our support on match day. How would you describe Beth and Chloe’s characters? They’re both often described as ‘pocket rockets’ – would you agree? Beth and Chloe are like chalk and cheese! Beth is so organised, methodical and precise with her preparations. Clo is far more laid back in her approach to everything, but gets the same results. I don’t see them as similar players, but they both have great determination. Are they close as sisters? They are close but do have their moments like most sisters. They’re both competitive but very supportive especially when they are both away from home. Did you ever imagine they’d get this far in their netball careers? No I didn’t. As youngsters both girls had talent but that’s only 50% of what it takes to get to this level. The fact they have achieved so much is down to the hard work they have put in, and the hard work that the coaches that they have both been fortunate to have over their playing years. How were they introduced to netball? They loved to come and watch me train in Bridgend so as soon as they were old enough they started playing in Litchard Junior School, then joined Penybont Dragons and progressed on from there. 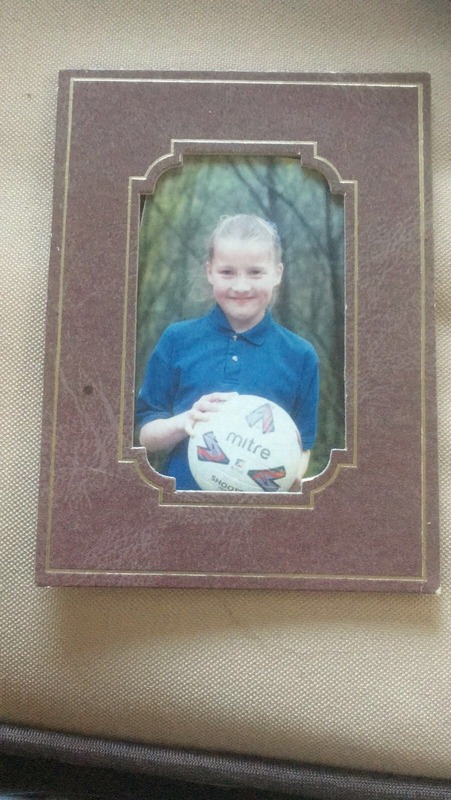 I have played netball since primary school and through to ladies’ leagues. When the girls started playing I helped out with umpiring and coaching. I’m a qualified B umpire and a Level 2 coach. We are a very active family – their dad Richard is currently training for Ironman Wales. We are both members of local cycling and running clubs. We don’t often get to do activities with the girls, other than our yearly ski holiday which we all love. 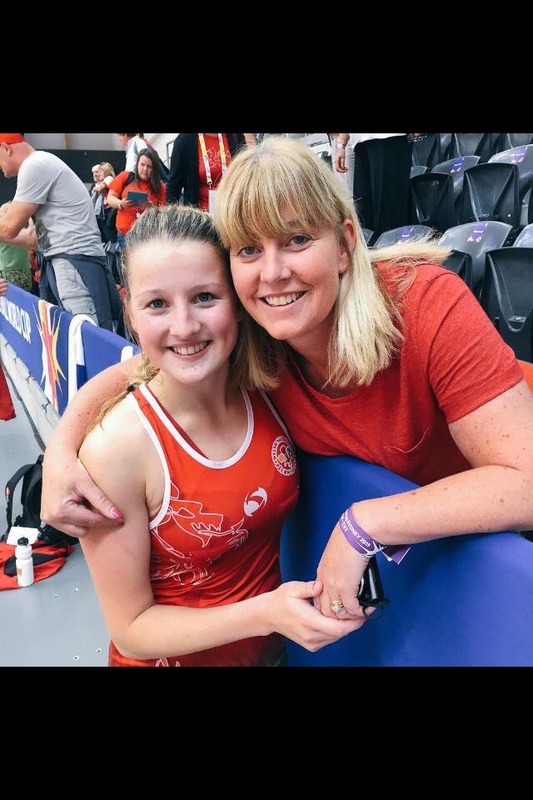 With all the training hours and the amount of dedication expected of the girls at this elite level – what advice would you give other mums whose daughters are aspiring netball stars? Be prepared for ups and downs. Just be there to listen and support when they need to off load. If they ask your opinion about their performances always be honest as it will keep them grounded. Encourage them to learn from all their experiences – good or bad. Do you have a good luck message for Beth and Chloe? Girls we are really proud of you both, enjoy every minute and make the most of these fantastic opportunities. Play with pride and passion and a big smile on your face.